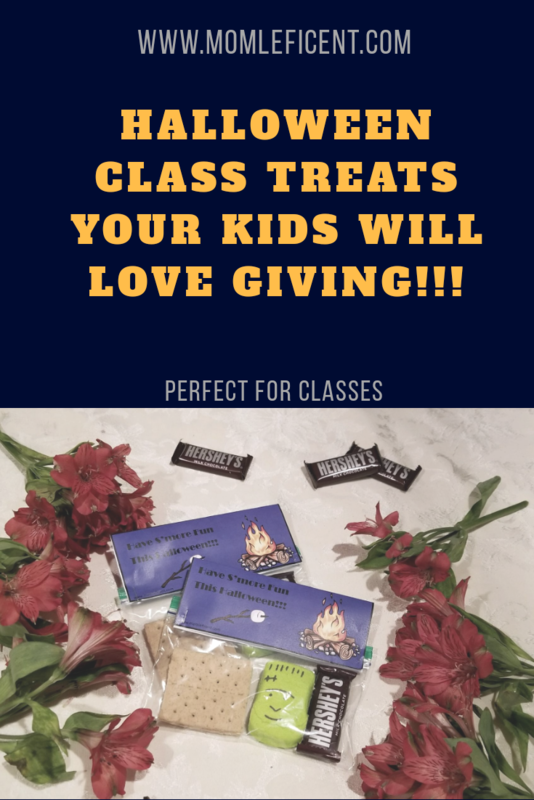 Are you wracking your brain about what to make for your child’s class for Halloween but not add to the sugar rush that naturally comes with this holiday? More candy is sold in the US at Halloween than any other time of the year – shocks no one, right? 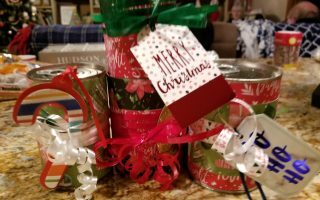 I like to send items to school that are going to be fun for the kids but also not get me on the teacher’s naughty lists. Remember – subscribe to my mailing list to get all of the templates in this post FOR FREE! 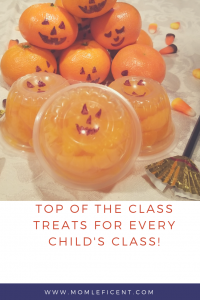 I love sending in fruit when I can and making it fun so that the kids will love to eat it. The two orange based fruits below are some of my favorite treats – especially this time of year! 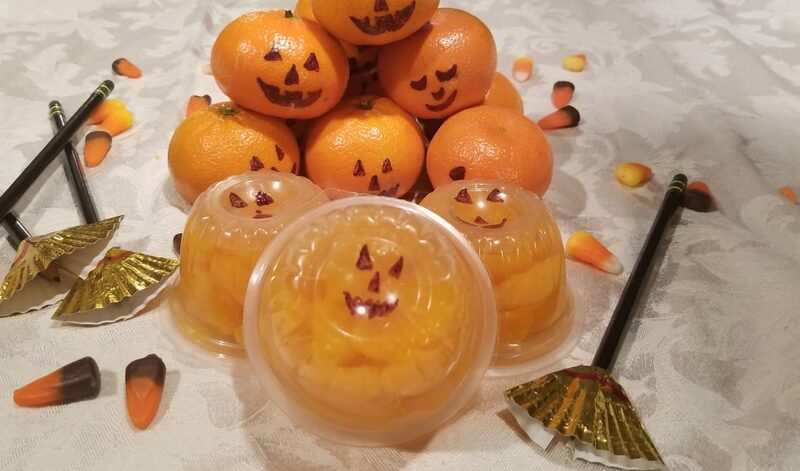 Mandarin cups (no sugar added of course) with sharpie drawn jack o lantern faces are sure to get smiles from the kiddos. Make sure to change up the faces so that there are happy and spooky, silly and scary in the mix. You don’t have to make 25 of the same little pumpkin. You can do the same thing on oranges or clementine’s. I love to send in Cuties as a snack option. The peel really easily, have no seeds, are super sweet and look like little miniature oranges. They are adorable on their own but are super cute when you put jack o lantern faces on them. Combined with Halloween bread, these little fellas add some Halloween pep to lunchboxes as well. How cute are these pencils? I use the Ticonderoga black, #2 pencils from my local box store as the broom stick, and gold mini muffin foil liners for the broom part. Simply take one liner, fold it in half, then cut along one of the folds. Fold again so that you have quarters. Snip a slit in the tip (straight down) so that you can poke the pencil into the slit. Unfold into half and line the cut side up along the back middle. Tape shut and draw a red line along the top front for the thread that holds the broom straw together. 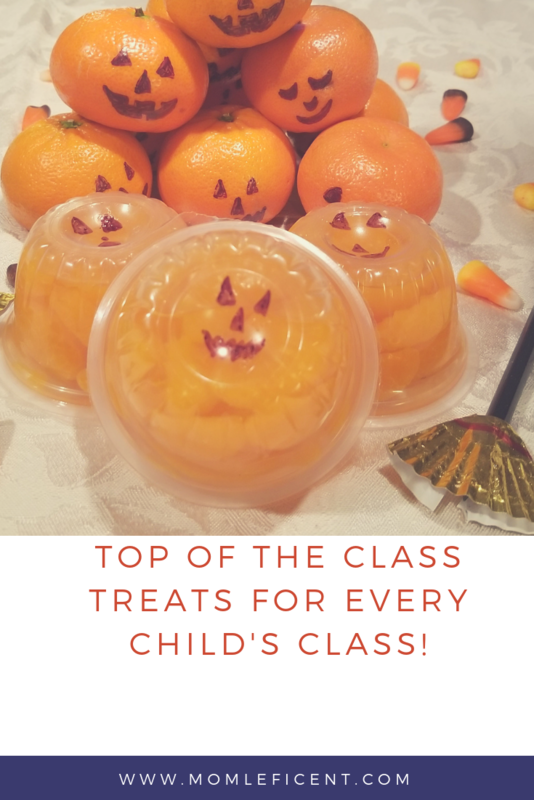 These are easy and cute as a button, and useful after Halloween as well! This year, Tiny’s class is getting these adorable little goodie bags. Yes, there are two pieces of candy in them, but who could resist these little monster kisses? They are too cute!!! I used pencils, erasers, and fun little spider rings and fangs to finish out the goodie bag. 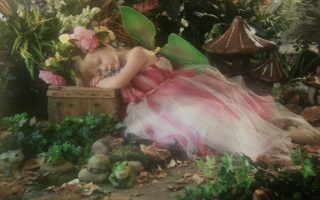 The adorable toppers are free in the resource library. All you have to do to get these free downloads is sign up for my mailing list and I’ll send you the password via e mail. They are ready to go – just is print and trim. The ones below do have a little more sugar, but are absolutely adorable! I have included a generic Happy Halloween that can be used with anything. 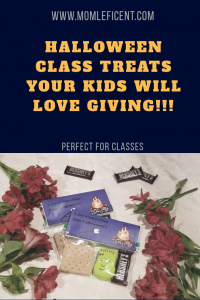 Ghost Poop – I don’t generally go in for anything poop related, but some kids love it – I just put mini marshmallows in a snack size bag and boom, you have a treat bag that is ready to go! The s’mores ones have two graham crackers, one Halloween shaped peep, and one mini Hershey’s bar. It is the perfect little S’more in a bag – I bet they don’t make it home to be toasted! 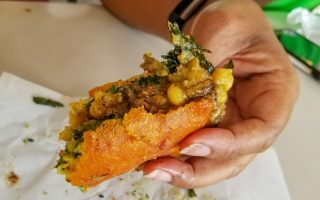 Previous ArticleFreezer Cooking Round 2 – Are You Chicken? These are great ideas! I saved to use for my daughter’s class! Thanks! My favorite is the little s’mores baggie. I think the peeps are so cute! These are such cute ideas!! I love the pencil one! I haven’t seen it one before. I had to get creative with that one. I hate giving too much candy and junk.